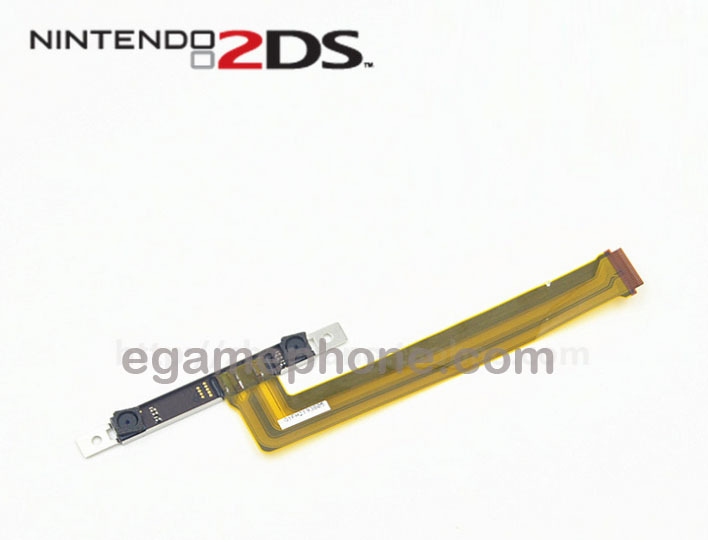 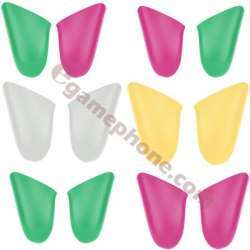 Original replacement front camera flex cable for the Nintendo 2DS. 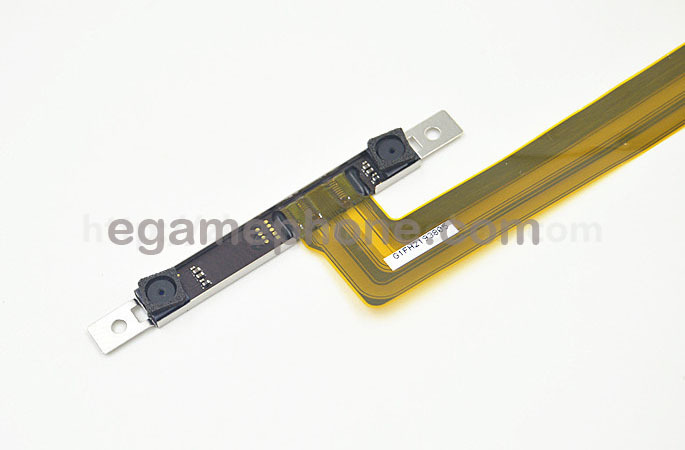 Replace your non responding or broken front camera. 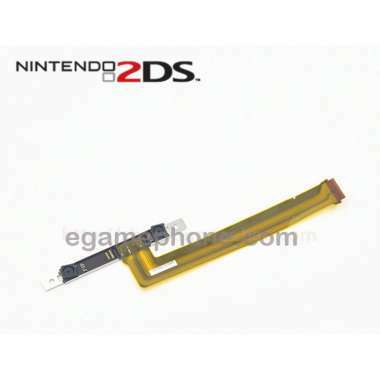 Compatibility Works with all Nintendo 2DS models. 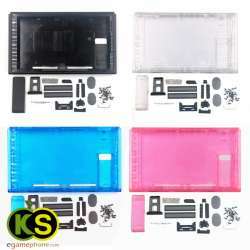 The installation is not user friendly and you will have to take apart your Nintendo 2DS.